The Red House have been successful in their recent application to the Arts Award Access Fund. 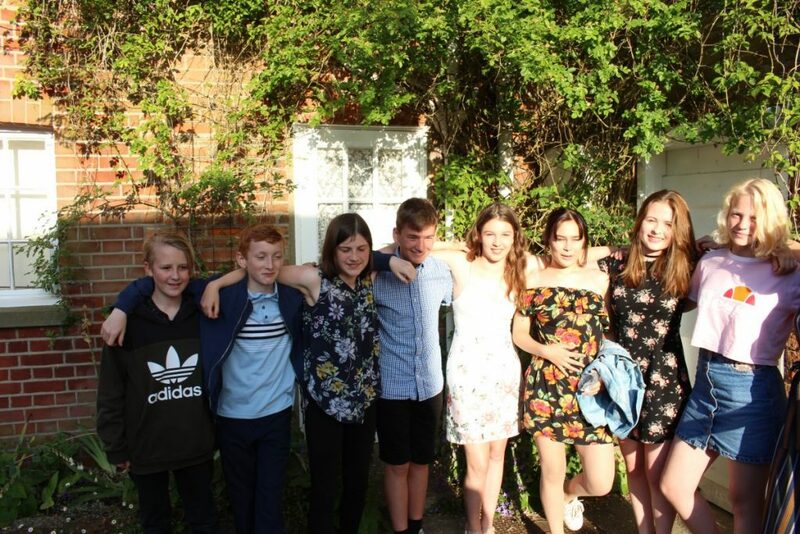 The funding, administered by Trinity College, will allow The Red House, as an Arts Award Centre, help over 6o children from Chilton Community Primary School in Stowmarket achieve their Arts Award and begin their Arts Award journey. They will be working with classes of year 4 from the school, helping them to engage with the arts and supporting them as they begin their Art Award Journey. Working with Benjamin Britten Academy in Lowestoft. 9 children have successfully completed Arts Award Bronze level. Over the summer holidays 2018, 12 children ages 12-16 took part in a Discover in a Day Summer Holiday club at The Red House, all achieving Arts Award Discover Level. Developing a 3 year long project working with Aldeburgh Primary helping their children achieve Arts Award. So far, one class of 24 children have achieved Arts Award Discover. Currently there are 24 children working towards Art Award Explore and a further 25 children working towards Art Award Discover. Visit The Red House website for more information on Arts Awards and School visits.